More bad weather is set to disrupt travel through the Midwest today, with the Northeast targeted for the weekend. 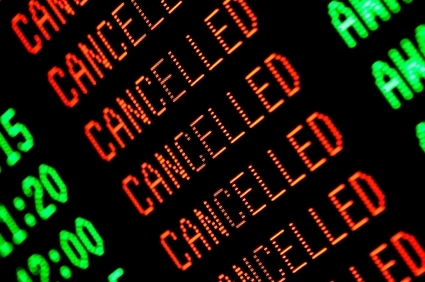 Numerous airlines have already waived change fees for affected passengers. You can keep track of delays here. The New York Times has a good FAQ article for passengers dealing with bad weather. If you’re traveling today, share your experience in the comment section below. And if you have any tips for people dealing with this most recent winter storm, feel free to share those too. Thanks!